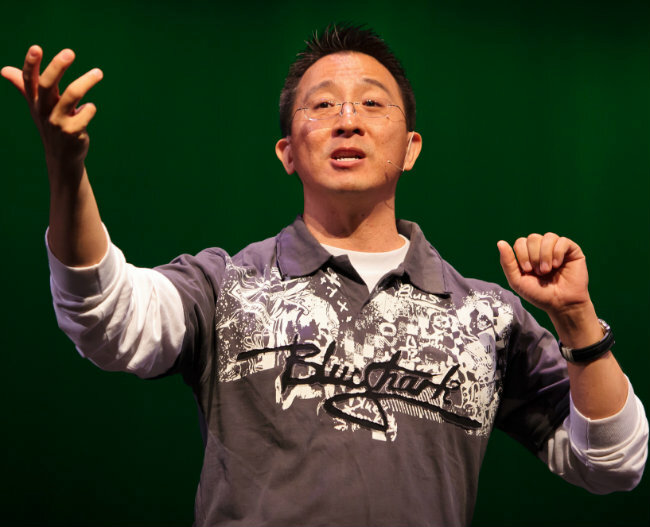 Christopher Yuan is a speaker and the co-author of Out of a Far Country: A Gay Son’s Journey to God and a Broken Mother’s Search for Hope. He is also an adjunct instructor of the Bible at Moody Bible Institute. You can follow him on Twitter @christopheryuan.